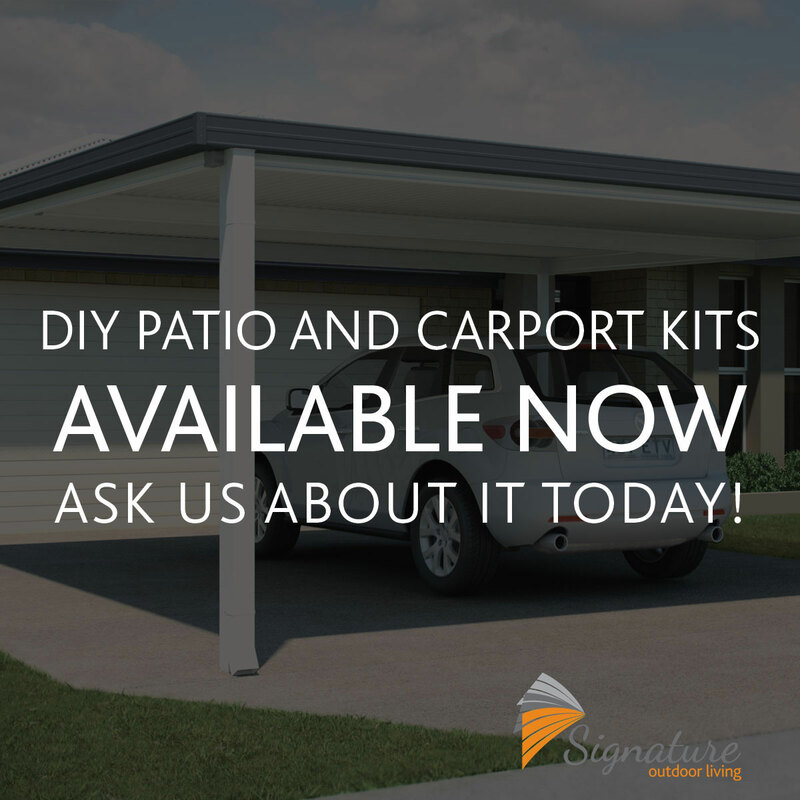 From outdoor entertaining to protecting your car, Signature have a range of styles and colours that’s right for your home. Trusted for quality and innovation and made using genuine COLORBOND® steel, every structure is fully engineered to Australian Standards. 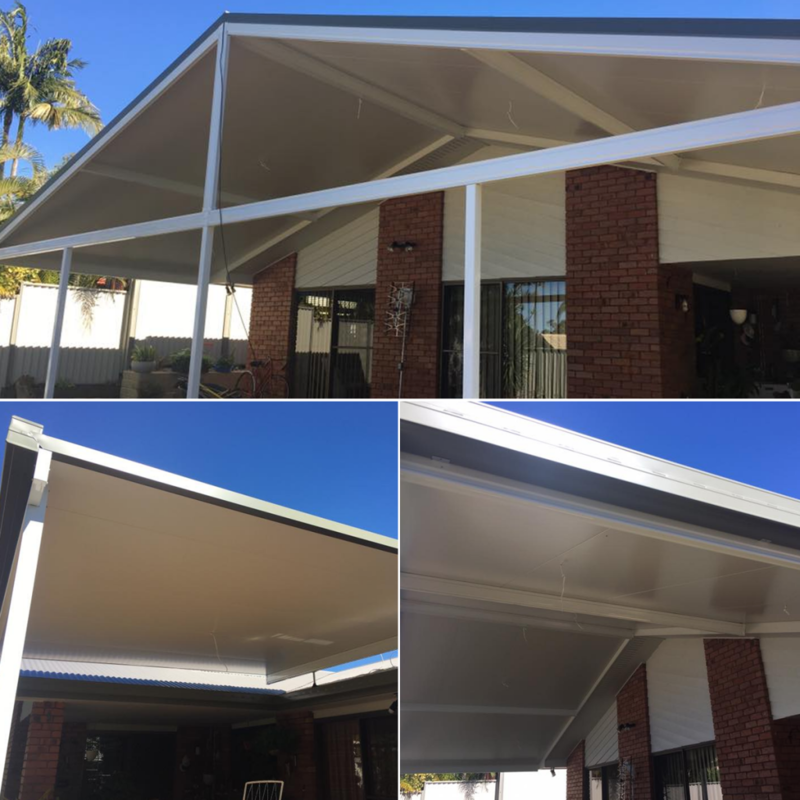 It won’t warp, chip or peel, it doesn’t need painting, it’s rot and termite resistant and backed by the security of Australia’s largest steel maker – BlueScope Steel. 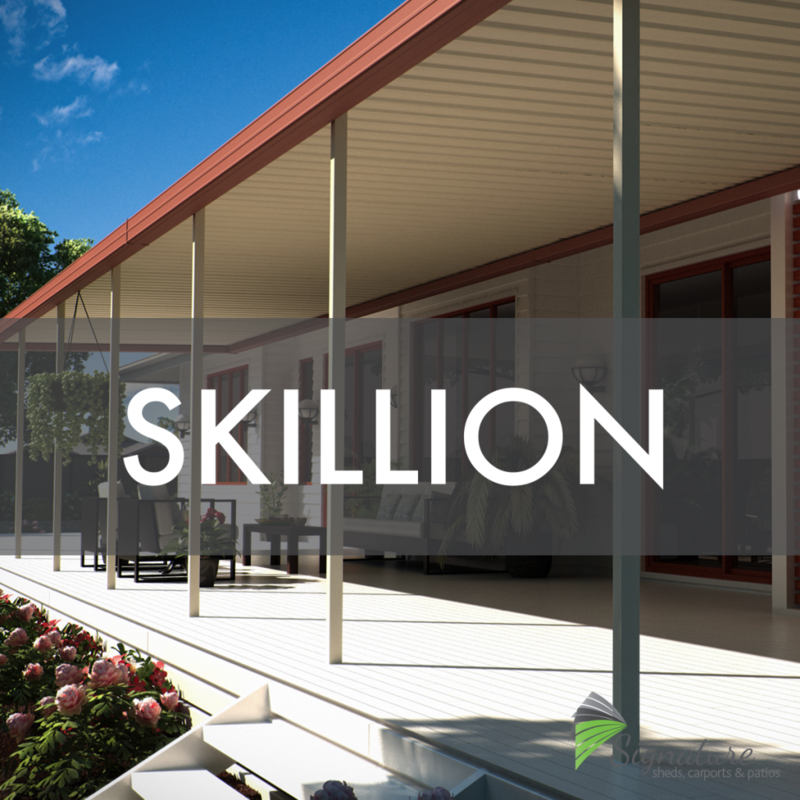 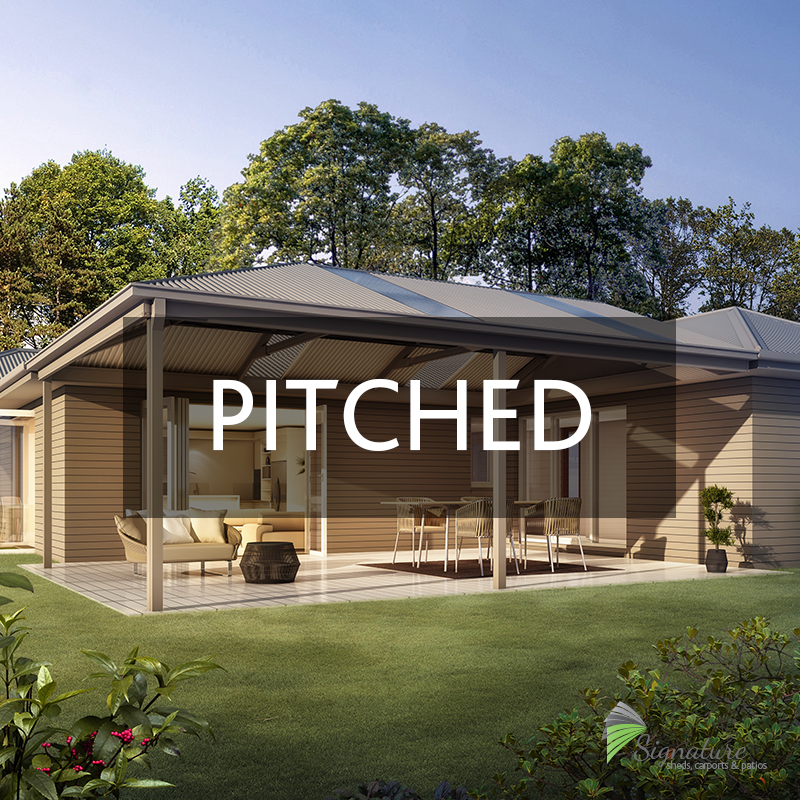 Your patio, verandah or carport is designed and built to last. 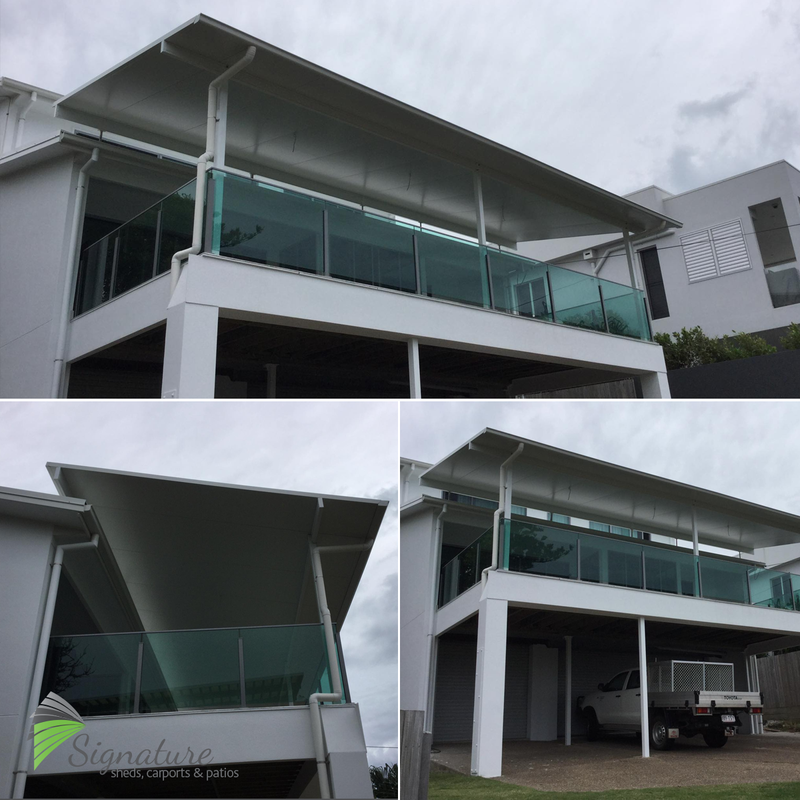 WHY CHOOSE SIGNATURE ROOFING AND GUTTERING TO CREATE YOUR PATIO, VERANDAH OR CARPORT? 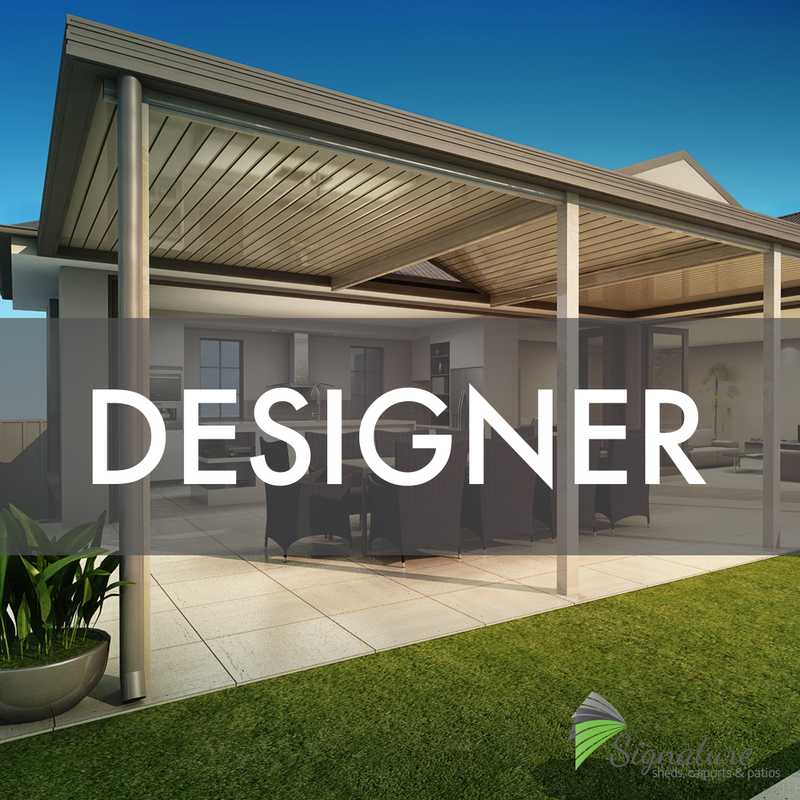 Work with Signature Roofing and Guttering when building your next patio, verandah or carport to be sure you’re getting the trusted quality that comes from our workmanship and service, in addition to using Australia’s leading manufacturer of steel building products, with over 150 years experience. 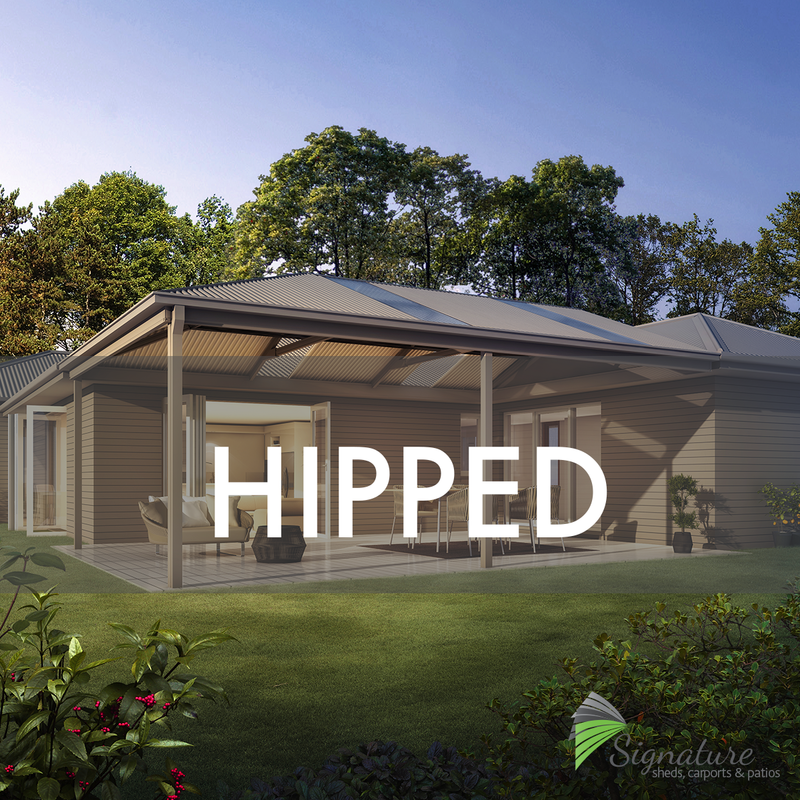 How did you hear about us or find our website? 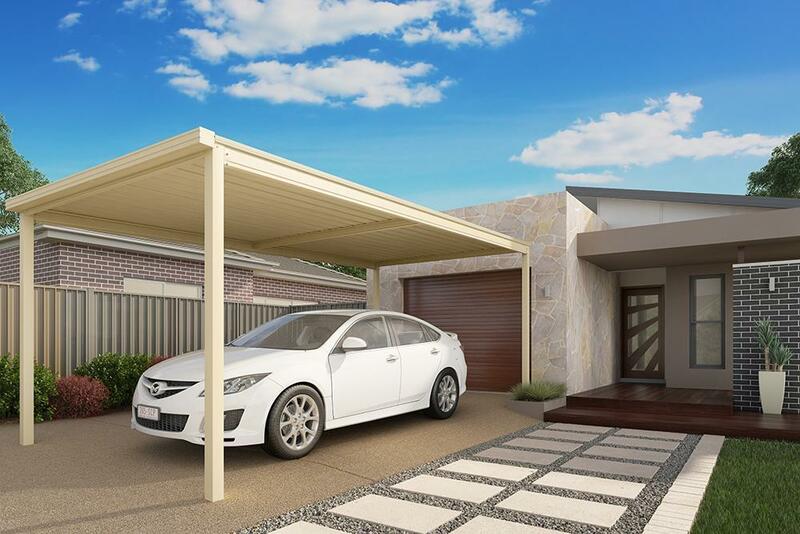 To find out more about BlueScope steel and to calculate your warranty please click here.